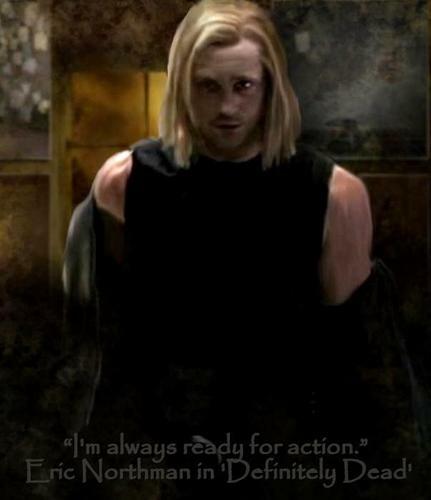 Eric Northman. All about Eric!. Wallpaper and background images in the True Blood club tagged: eric true blood vampire eric northman.